I've felt the empty over the last two days. 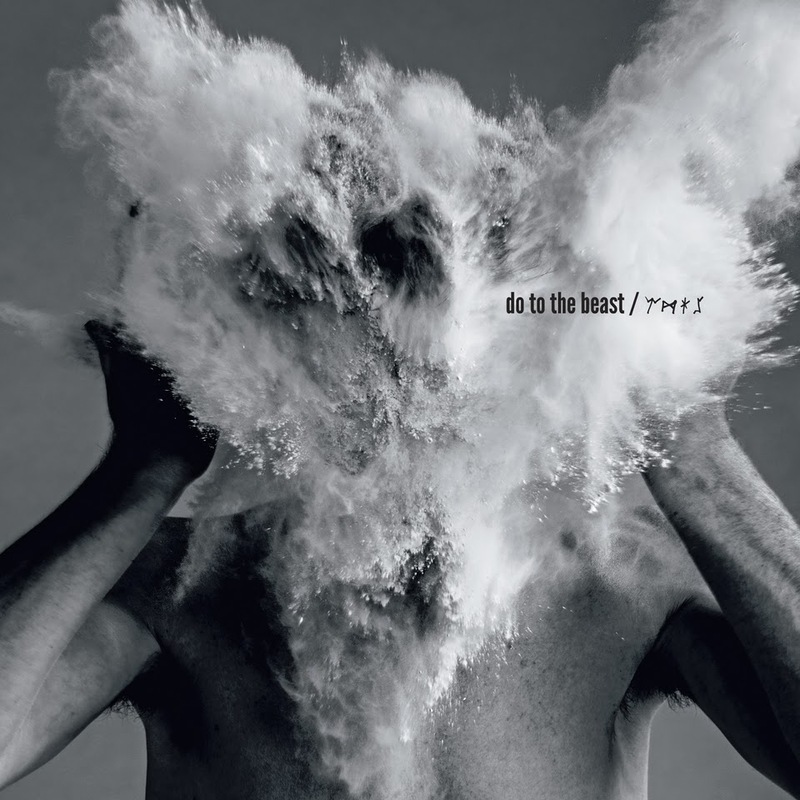 It doesn't happen often anymore, but yesterday when The Afghan Whigs released the first single off their new album Do to the Beast and came out with the trifecta of "B" city east coast tour dates I felt the tug at my heart. And tonight, when the ballots were finally counted and we had won the affiliation vote I had worked so hard on in overwhelming fashion, all I wanted to do was give him a call and shed a few happy tears. These are the moments when the loss of my husband creeps back in and grabs on to my heart. I listened to Algiers, the new Afghan Whigs song in the car yesterday morning on my way to take the little guy to my sister's house. It was perfect and before I knew what was happening I was zooming through the EzPass lane crying. Always a glutton for punishment, especially in the form of Greg Dulli's crooning, I listened to it at least 6 times on that car ride and many more times over the past two days. I don't tear up every time, but it always transports me to a place where I feel Joe there with me. I can't describe it, but there is just something about that song - and the fact that Joe isn't here to listen to it. Along with the release of the single came some tour dates. The three east coast ones so far are mid-May and will move from Brooklyn to Boston to Baltimore - all at smaller venues, perfect for a memorable Afghan Whigs show. I plan to be at all three and I plan to have an amazing time with all the friends I made from the last go round we had in 2012. We are assured there will be more dates and I'm trying to be gentle with my schedule and my bank account so I can take full advantage. It's going to be a fun year. As if the Afghan Whigs new single and tour dates weren't enough, yesterday and today were huge days at work for me. I've been working on an organizing effort with a group of 1,500 workers who were seeking to affiliate with our union. The voting has been taking place over the last two days and tonight the ballots were counted. After a long day, we won the count overwhelmingly 573-118 and as I walked back to my car I realized that the one thing I really wanted to do was call Joe and share the victory with him. But, I don't get to do that anymore. Thankfully, the universe had given me a pretty good alternative. So I flipped through my iPhone and turned up the volume on Algiers. I let it repeat until it sunk in that life is indeed good and I have more love surrounding me than I ever could imagine. I'm doing what I love and I'm doing it often and the truth is that I can't ask for anything more from this life than that.